Dawn Pickett and Peter Effard, Directors of DP Conveyancing, discuss utilising Redbrick Practice Management to deliver an outstanding client service which has resulted in them winning more work…. Redbrick Solutions have announced this week that the latest version of their award-winning case management solution has been released. Redbrick Solutions are sponsoring the Legal Futures Annual Innovation Conference, to be held at Cavendish Conference Centre, London on the 29th November. 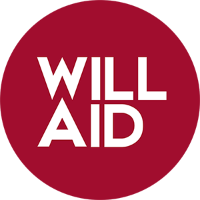 Redbrick Solutions are encouraging their clients to get involved in Will Aid by waiving their fee for all Will Aid registered firms in November. 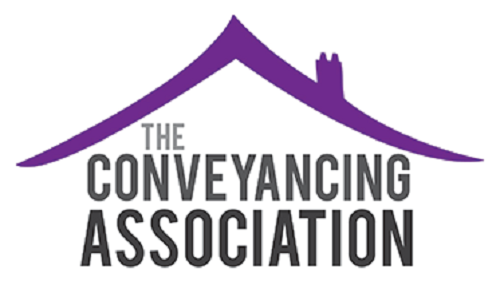 Redbrick Solutions, the leading conveyancing case management provider have been shortlisted for an ESTAS Award in the biggest independent award scheme in the UK property industry.